Welcome to the Car Ferry, another puzzle physics based game! This will make your brain work hard. Here you have to drive the vehicle onto the ferryboat. In order to do that you have to make the stable bridges using the given objects of all forms. Be careful and attentive, don't let the vehicle fall into the water. 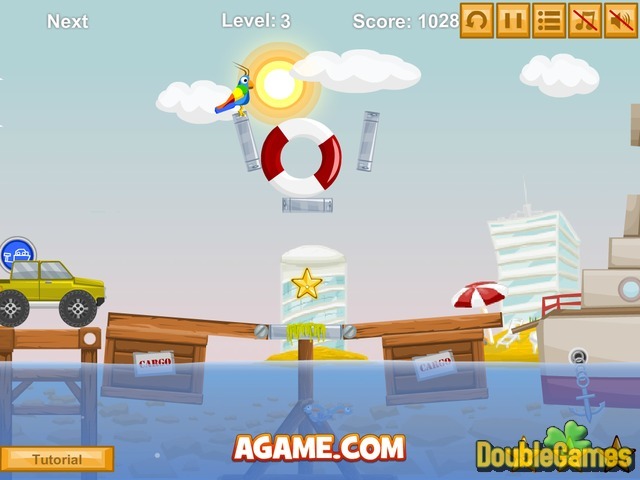 Overcome all interesting and challenging levels one by one and have a lot of fun. You can start playing this cool game Car Ferry online on our site right now. What are you waiting for? Come on and play for free! 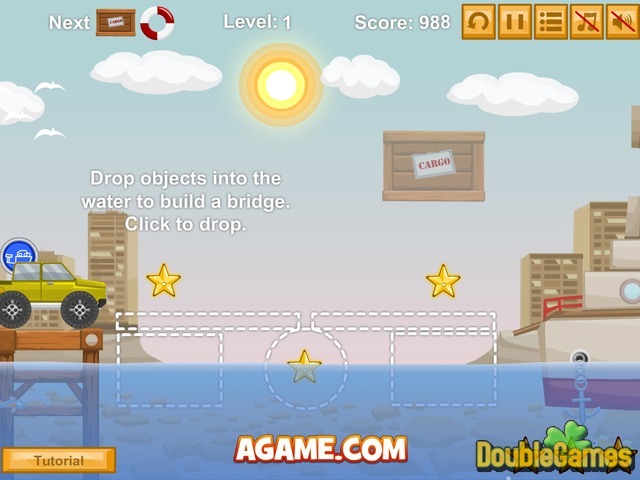 Title - Car Ferry Online Game Description - Acquire Car Ferry, a Puzzle game made by Agame. 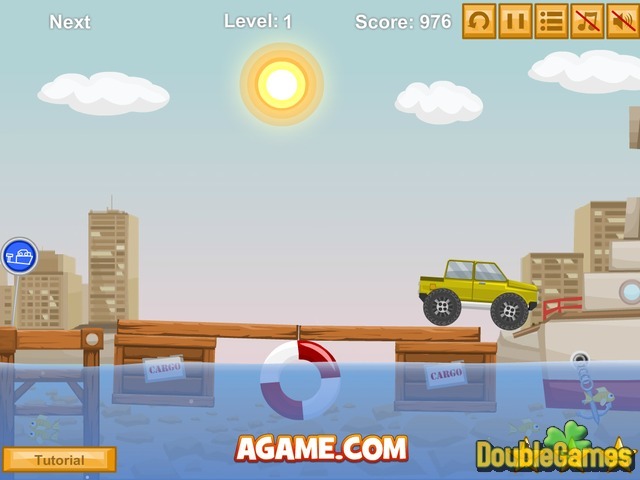 Deliver the vehicle to the ferryboat by solving numerous puzzles.